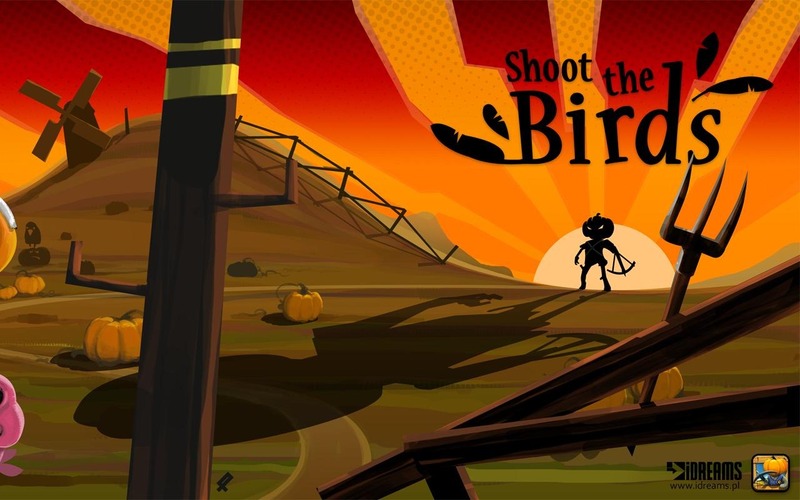 Released in the second half of last year, Shoot The Birds was an interesting and popular take on the familiar Duck Hunt genre of games. 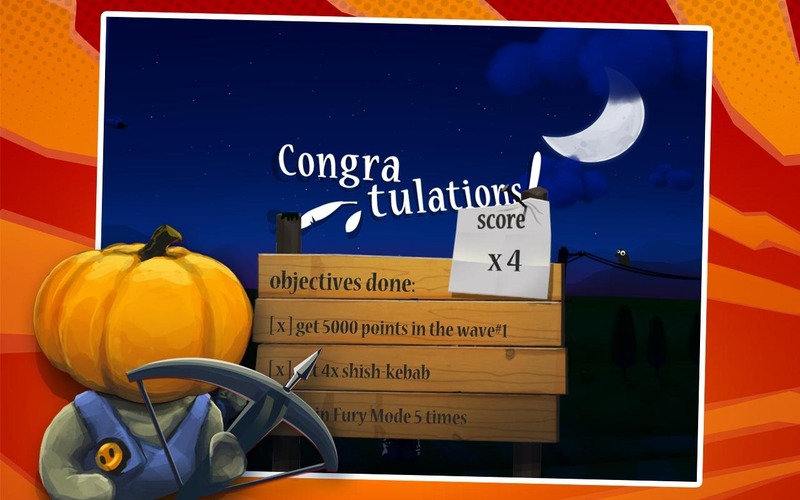 If you didn't get enough of your favourite crossbow-wielding pumpkin head hero, he returns in a ghoulish sequel to do what he does best: Shoot The Zombirds. 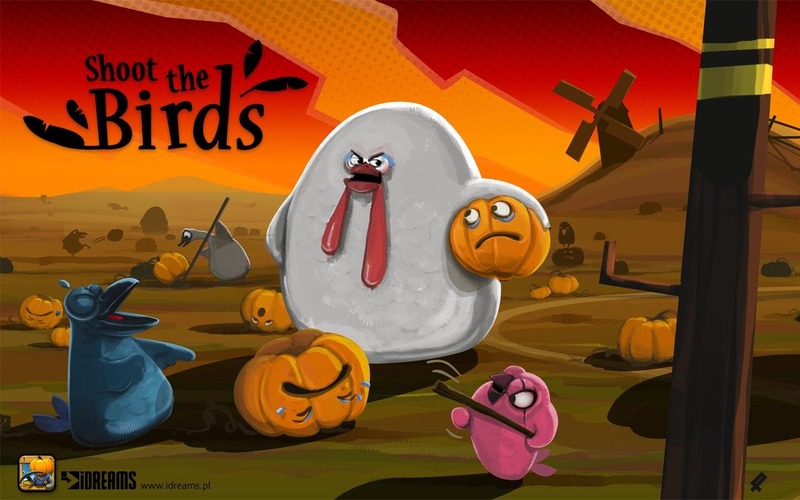 Developer Infinite Dreams has retained the original Shoot The Birds formula, i.e. the Pumpkin Boy must protect the little Pumpkids by shooting the birds out of the sky. 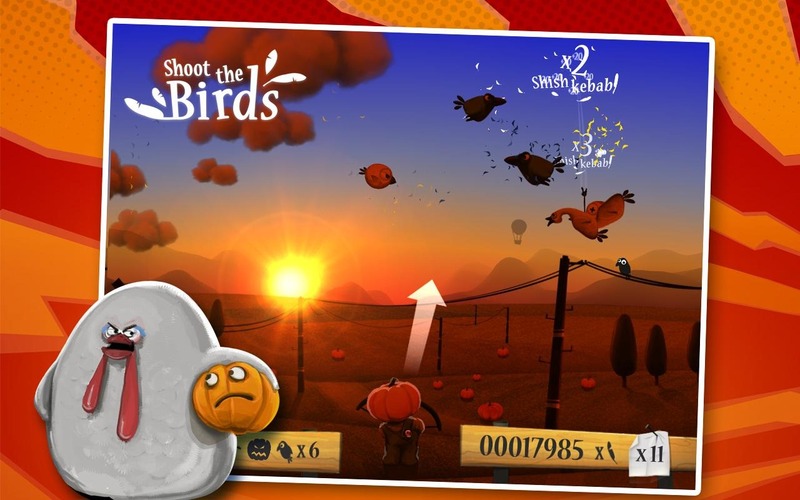 If you're sick of shooting birds from slingshots and would prefer the feathery foes to be on the receiving side of damage, then Shoot the Birds from Infinite Dreams is a game you should definitely check out. 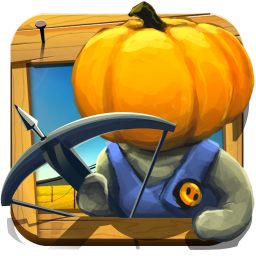 You play the part of a pumpkin-headed, crossbow wielding hero who hates birds and the problems that they cause, ready to execute them all with a rain of arrows. Judging by the teaser video, the gameplay looks simple enough to figure out, while the graphics and animations look very well done and easy on the eyes.